Authors: Kernaleguen, L.; Cherel, Y.; Guinet, C.; Arnould, J. P. Y. Brief summary of the paper: Individual specialization is widespread among wild populations. While its fitness consequences are central in predicting the ecological and evolutionary trajectories of populations, they remain poorly understood. 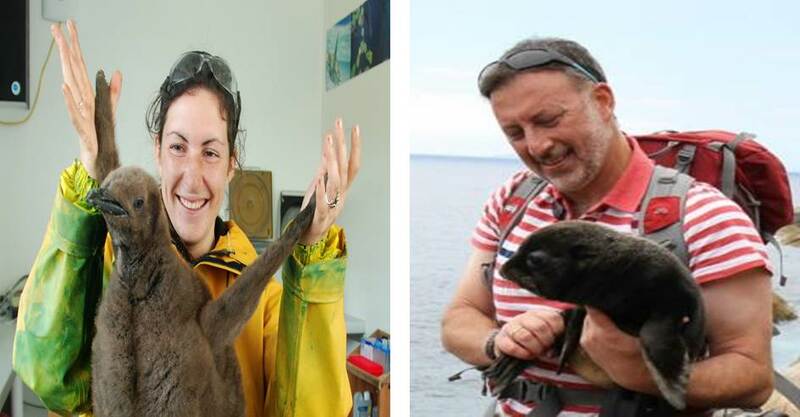 Long-term individual foraging specializations occur in male Antarctic (Arctocephalus gazella) and Australian (A. pusillus doriferus) fur seals. Strong selective pressure is expected in these highly dimorphic and polygynous species, raising the question of the fitness payoffs associated with different foraging strategies. We investigated the relationship between individual isotopic niche (a proxy of foraging specialization), body size and condition, and an index of reproductive success (harem size) in territorial males. Individuals varied greatly in their skin and fur isotopic values reflecting a range of foraging strategies within the two populations. However, in both species, isotopic niche was not correlated to body size, condition or mating success (R2/ρ < 0.06). Furthermore, no foraging niche was predominant in either species, which would have indicated a substantial long-term fitness benefit of a particular strategy via a higher survival rate. These results suggest that the fitness consequences of a foraging strategy depend not only on the quality of prey and feeding habitat but also on an individual’s hunting efficiency and skills.